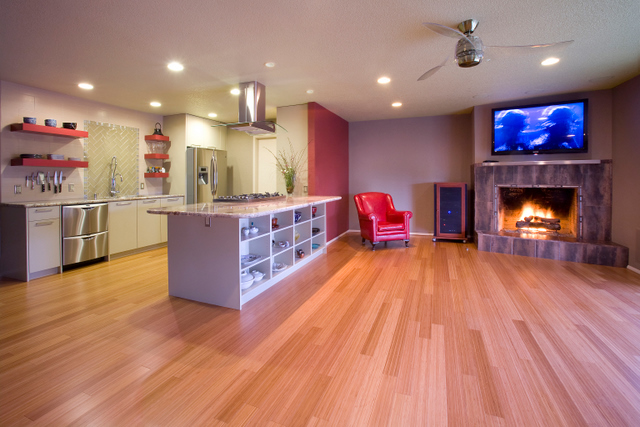 A Step Above Flooring – Our Quality Will Floor You! Modesto Bee Readers’ Choice Award Winners 4 years in a row. Our family has been in the flooring business for over 45 years. 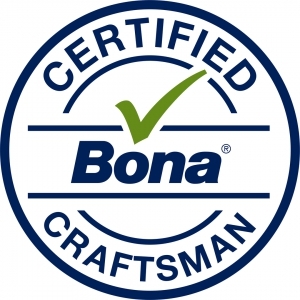 We are the second and third generation craftsmen of that proud heritage and have been running the business for over 20 years. We look forward to being given the opportunity to show you that “Our Quality Will Floor You” and our commitment to provide you honesty, quality, and customer satisfaction. We have grown to encompass all types of projects; residential, new construction, and commercial. Now in our twenty second year we run a fleet of vehicles, the most state of the art flooring equipment in California and have the ability to handle any size project with our own people in the timeliest manor. 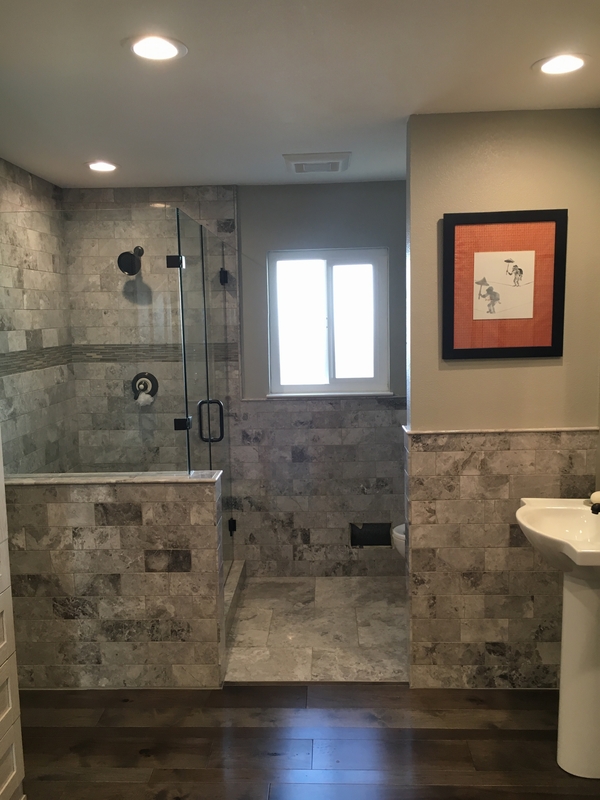 Servicing many general contractors in the area, we offer both pre-finished and unfinished Hardwood Flooring, Laminate , Carpeting, Vinyl, LVT, Tile, Stone, and custom Granite, Marble, and Quartz fabrication. We are sure to have just the right product for your project. We operate as a service company however, at A Step Above Flooring, we believe that customers and trust are earned within your home, not only with superior products, but with the best in customer service. All labor is done by A Step Above Flooring employees. Our team has been doing installation for over 22 years and we do not subcontract our labor to a third party. This allows us to maintain our commitment to our customers of 100% satisfaction. Want to see more? Here are a few recent projects. Click image for details.